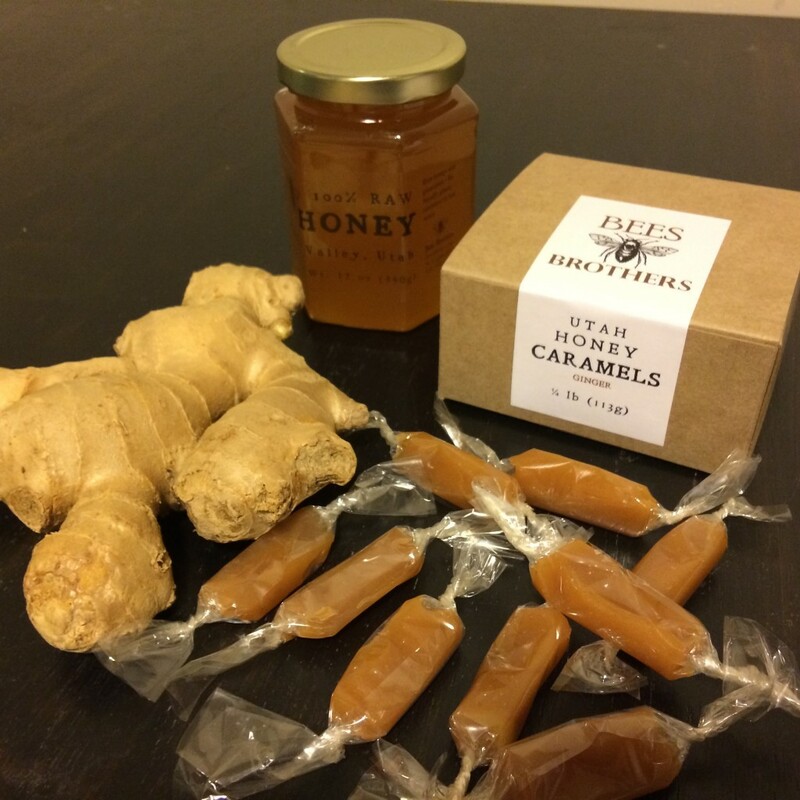 Our main product at Bees Brothers is Honey Caramel made with honey, local cream, butter, and Utah sea salt. 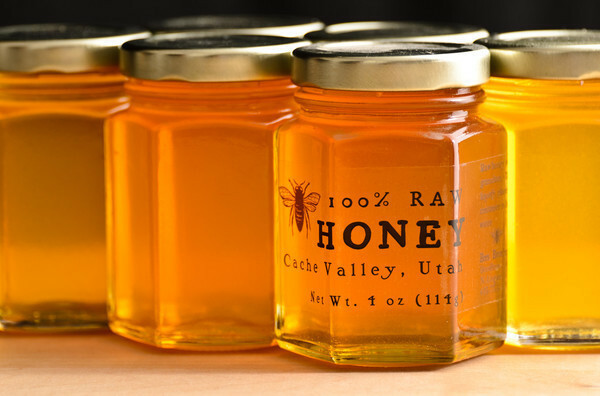 Our honey caramels blend the rich buttery flavor of a traditional caramel with the extra depth of flavor from Cache Valley honey. Order yours today and choose from Original Plain, Salted, Almond, Chocolate, Raspberry, and Ginger. 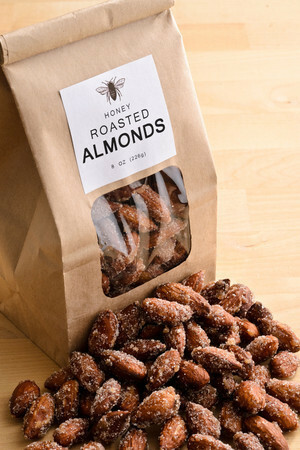 Love almonds? 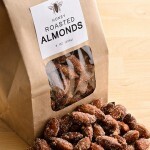 We now offer Honey Roasted Almonds in a perfect snack size of 6.5 ounces. Our gift boxes are available throughout the year—perfect for weddings, birthdays, and the holidays. 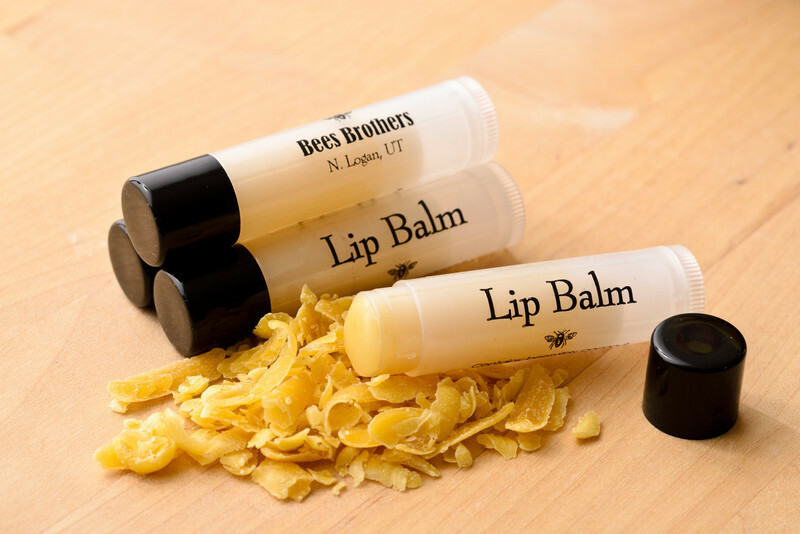 Shop our Bees Brothers products online, at various local stores, and at our local Farmer’s Market in Cache Valley. I tried the Honey Caramels today, and they are amazing! 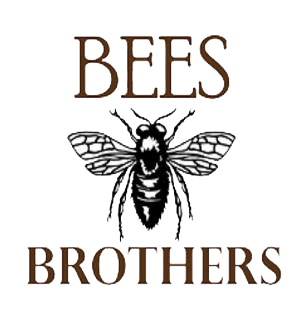 Bees Brothers is a small family-run honey business in Cache Valley, Utah. We keep our own beehives, letting the whole family take part in all aspects of beekeeping. 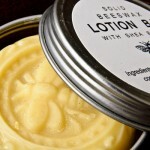 We got started as a fun family project to learn a little more about bees. 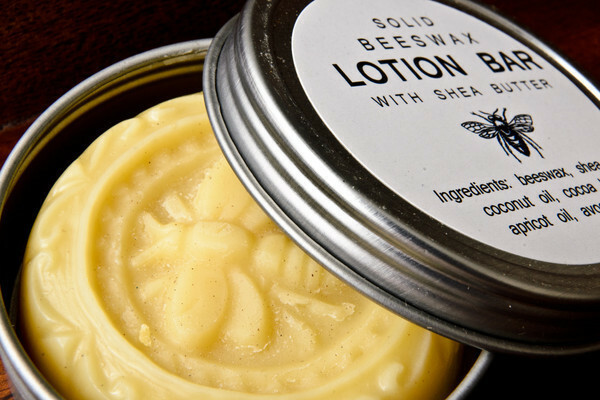 It didn’t take long for us to get more honey than we knew what to do with—and the boys started selling it at our local Farmer’s Market. 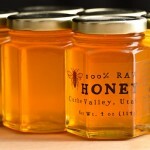 The high desert climate and low humidity make our honey extra thick and delicious. Meanwhile, with all of the extra honey around the house, we love experimenting with it in all kinds of foods. Our absolute favorite is Honey Caramel. It took a bit of experimenting, but the final result was worth it. Order yours today and eat local! This entry was posted in Body and tagged almonds, bees, body care, candy, caramels, Honey, lotion, natural, nuts on June 1, 2017 .